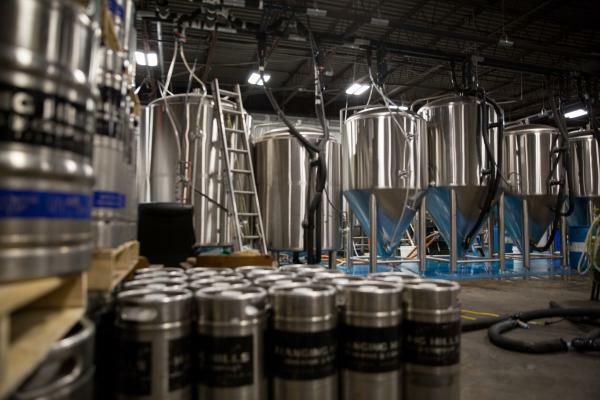 A 50 percent cut to the alcohol beverage excise tax is included in Governor Ned Lamont's budget proposal and that put more money in the pockets of local brewers. Brewer Brian Cox works on a tank at the Hanging Hills Brewing Company in Hartford. 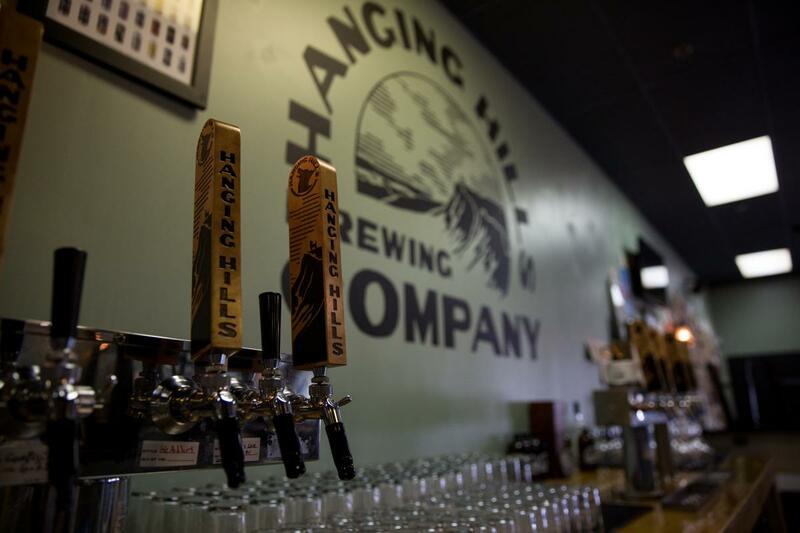 "It’s really exciting for us if that does pass -- I know it’s been up a few times in the past,” said Joe Ploof, the founder of the Hanging Hills Brewing Company in Hartford. Ploof hopes that the excise tax on alcoholic beverages is trimmed in the FY2020, FY2021 biennium budget. 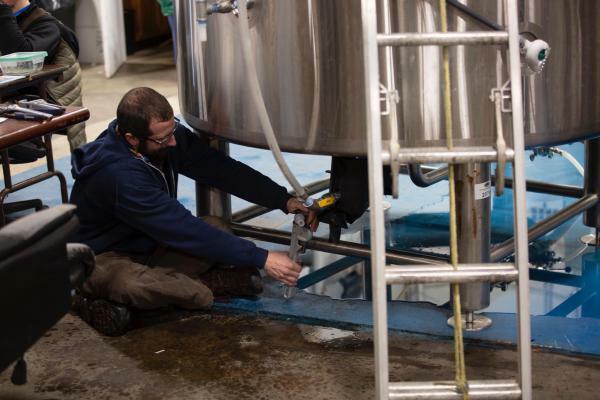 “If we do 2,100 barrels [in a year], it’s going to save us about $7,000 or $8,000,” Ploof said. The Hartford Business Journal reports that the tax is 24 cents a gallon of beer as it stands now -- that’s $7.20 per barrel of beer. The proposed reduction would make it $3.60 per barrel. Ploof said he’d use the savings to get his employees get a better deal on health insurance. 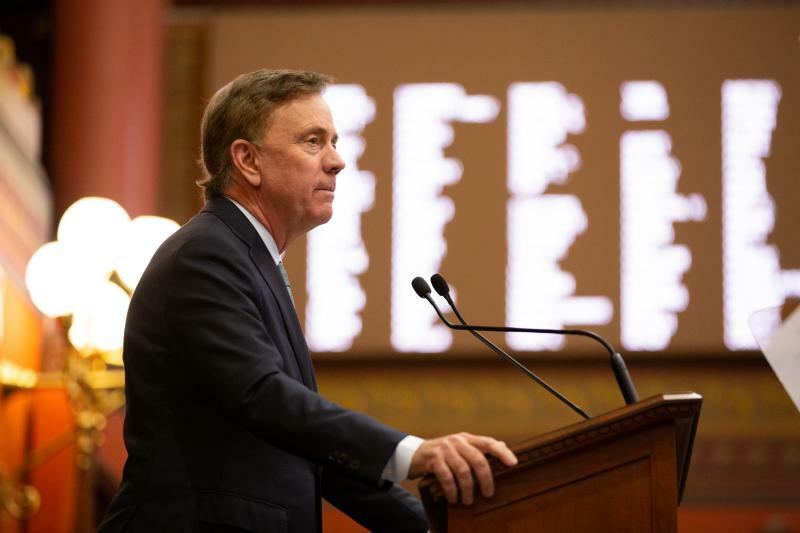 Lamont’s proposal now goes before the legislature. If approved, it could go into effect on July 1. UMass Amherst has created a vineyard for students to get first-hand experience in growing wine-quality grapes.